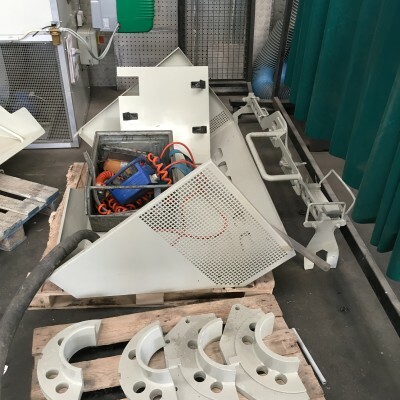 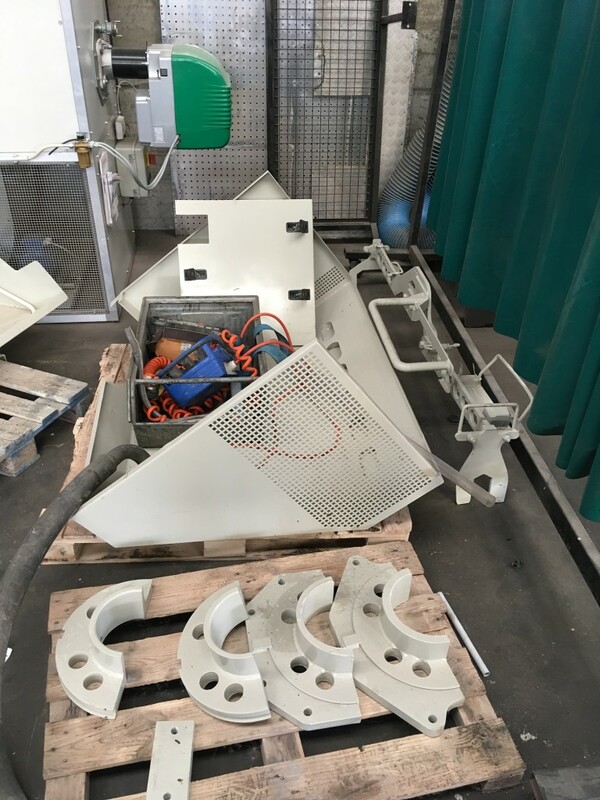 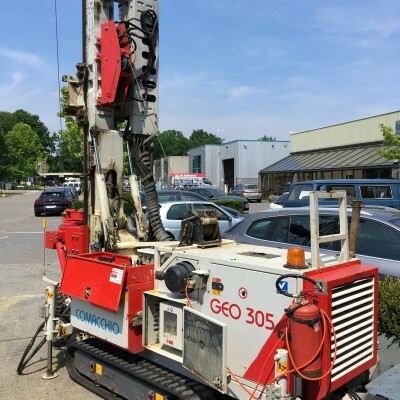 collection, installation of piezometers, inclinometers and other geotechnical instrumentation. 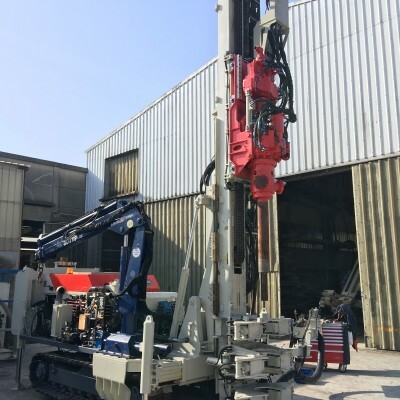 Besides geotechnical investigation in the strict sense, this drilling rig can be used for environmental studies and monitoring activities. 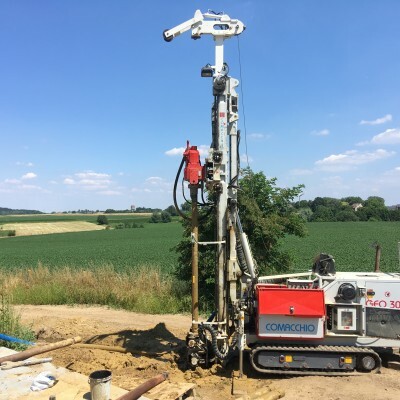 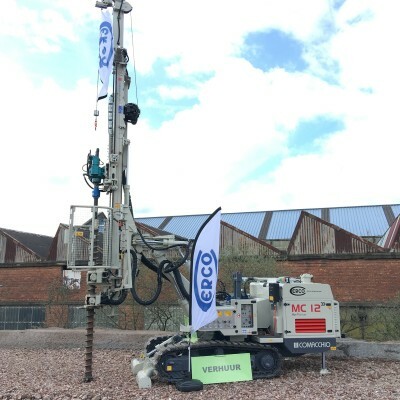 The MC 12 is a versatile and powerful hydraulic drilling rig designed for civil engineering works such as micropiles, anchors, jet grouting and ground improvement in general. 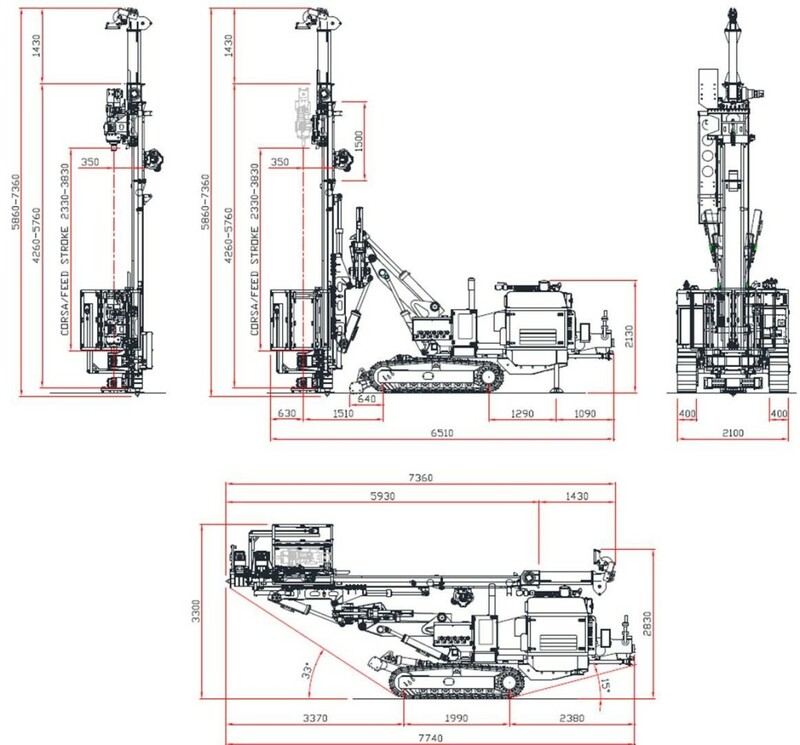 The rig’s patented mast articulation ability, compact size and variety of mast positions and inclinations allow for operation even in confined spaces. 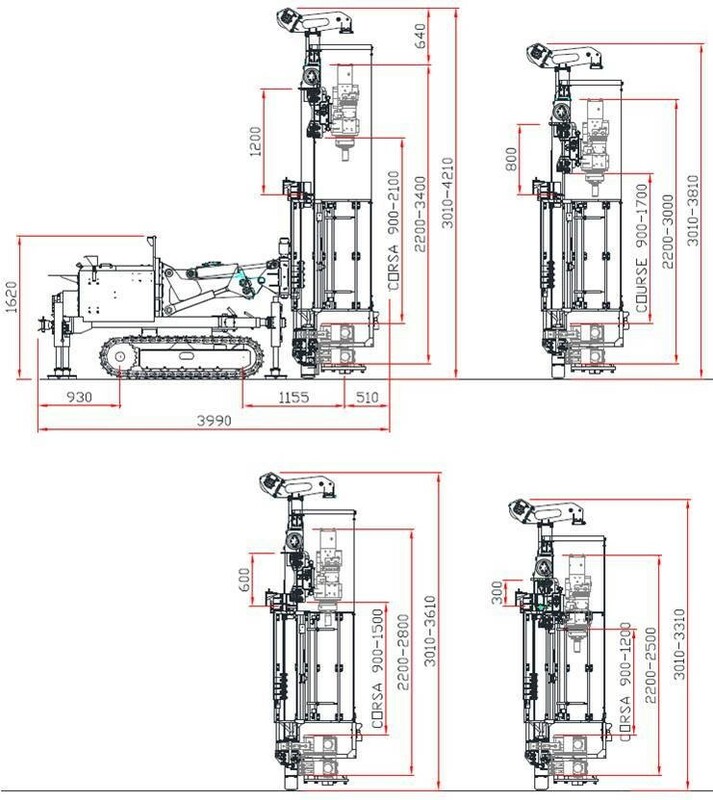 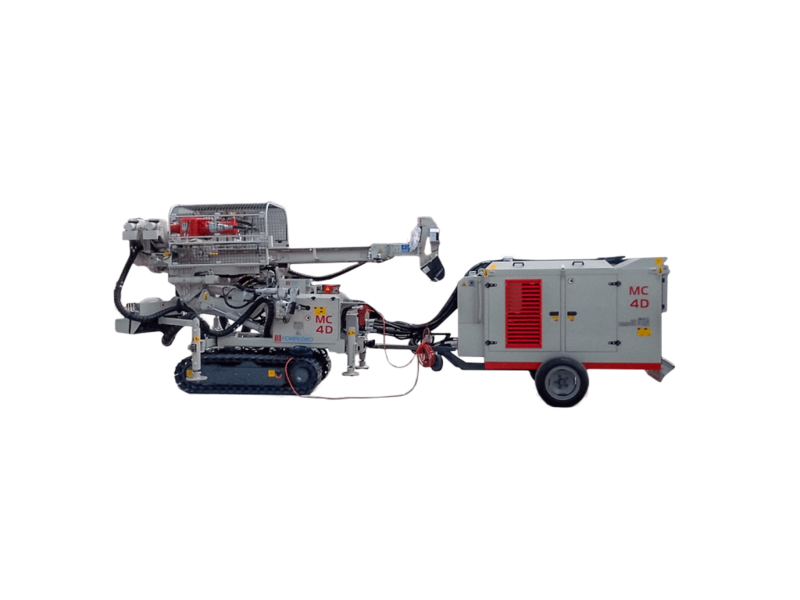 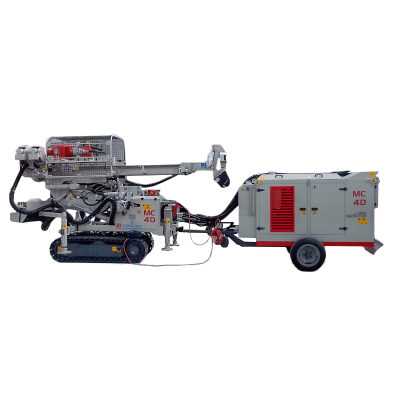 The MC 4D is a hydraulic drilling rig with separate power pack, specifically designed for the execution of ground engineering works in confined or low overhead spaces and difficult access jobsites, inside buildings, basements and small tunnels. 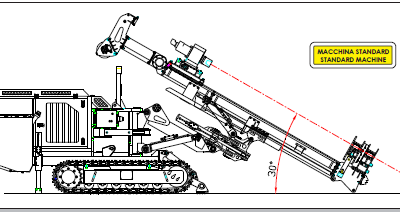 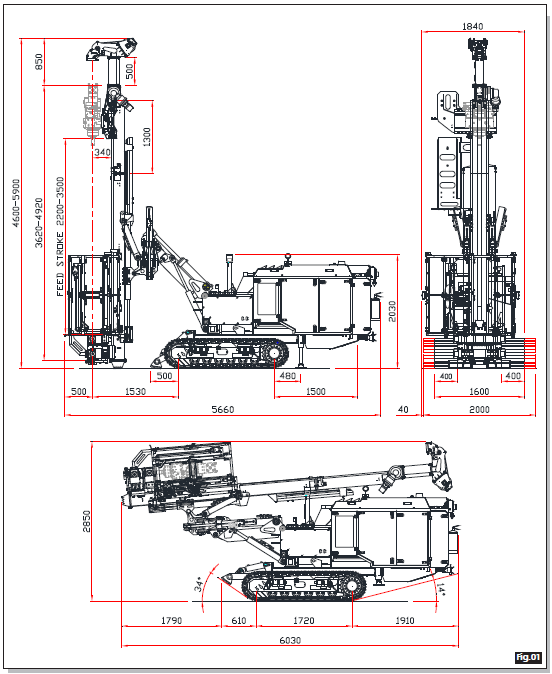 This is possible due to the rig’s wide range of allowable movements. 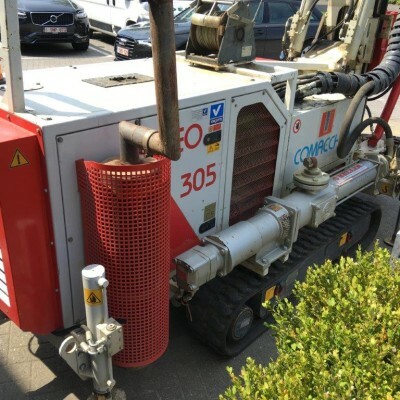 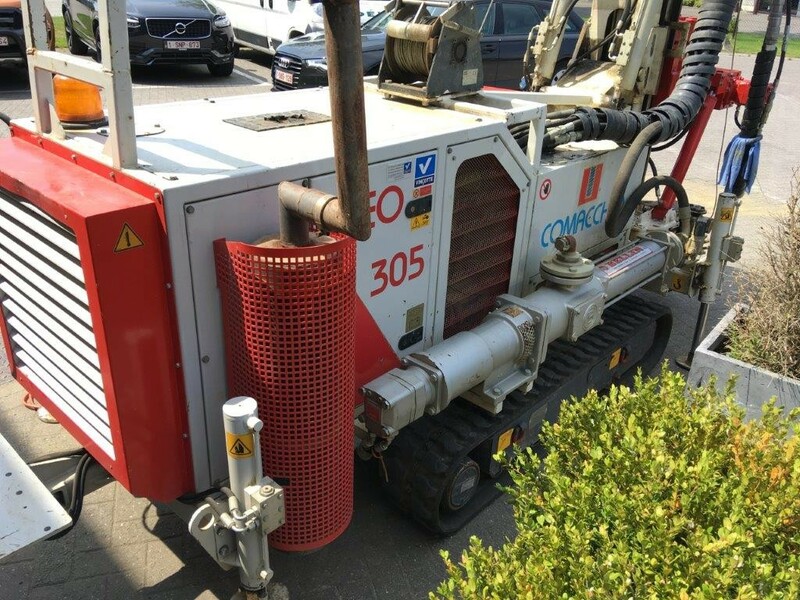 This machine is equipped with a soundproof diesel power pack. 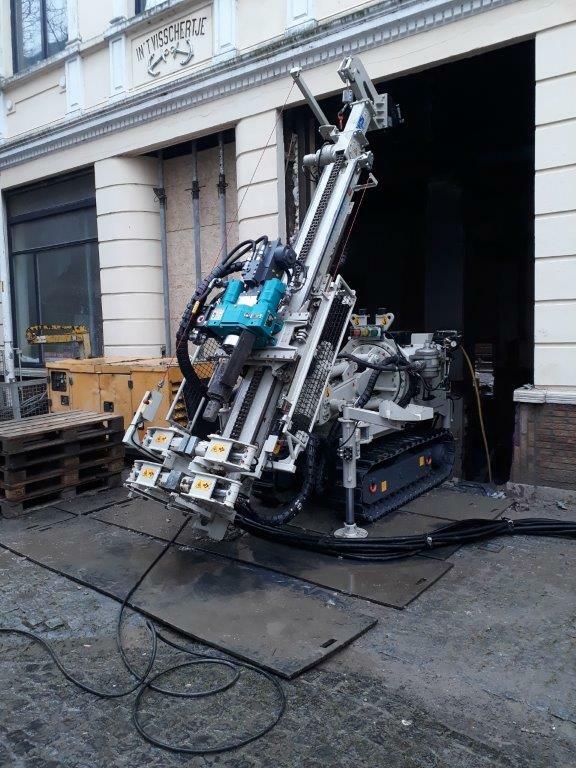 Equipped with the Eurodrill RH 10 X drifter ( rotary head + percussion unit ). 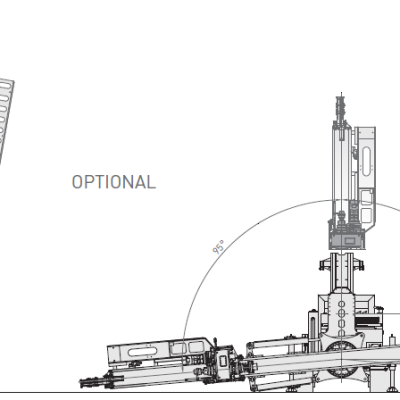 2 gears motor with a max torque of 8.7 kNm and max rotation speed of 110 RPM. 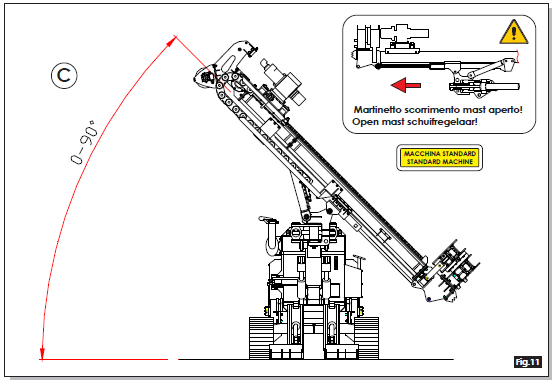 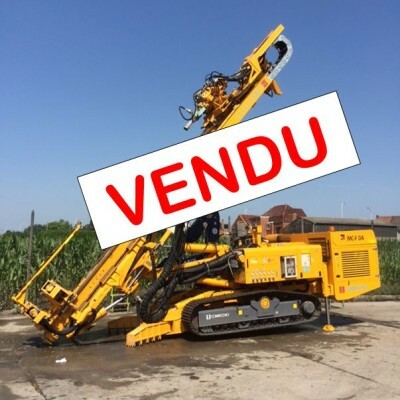 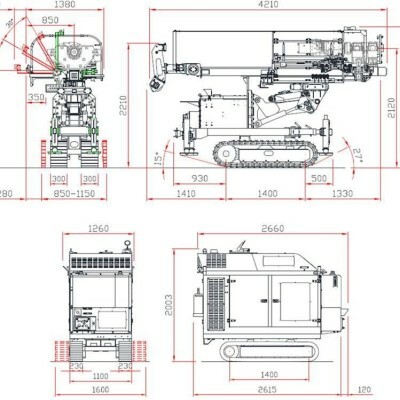 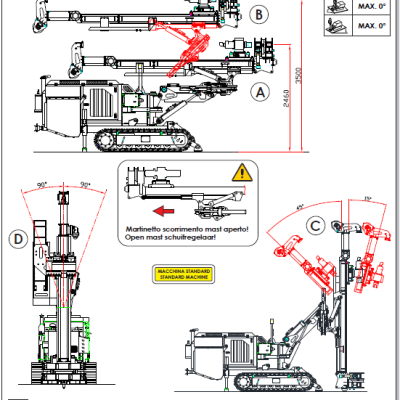 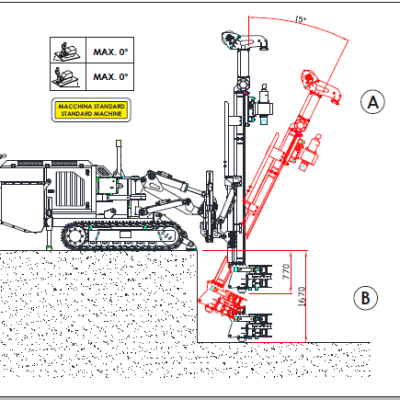 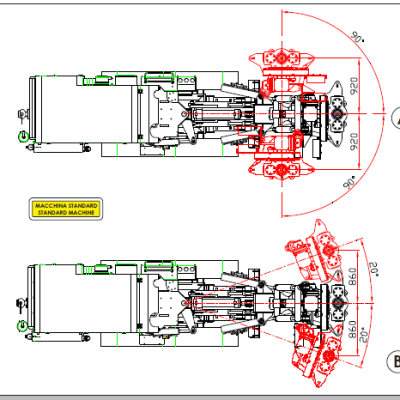 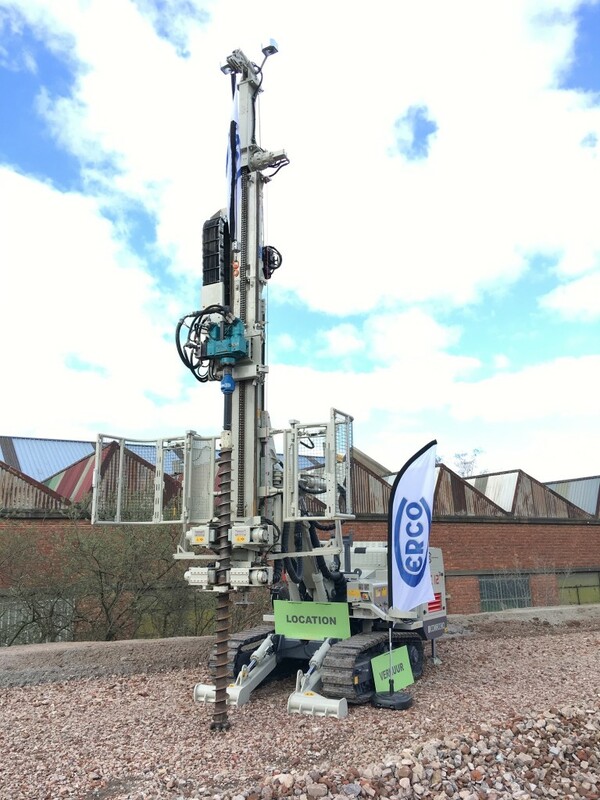 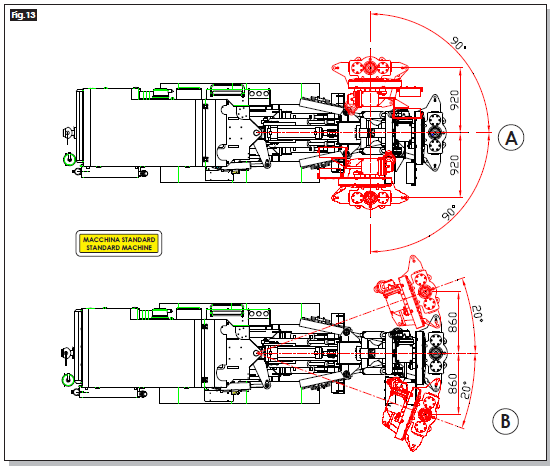 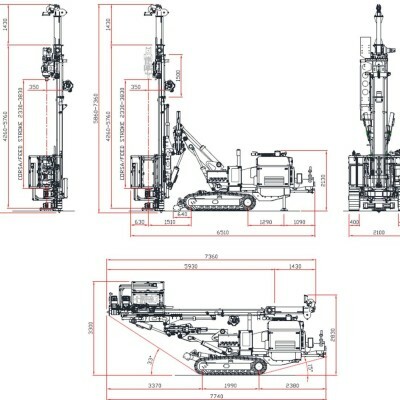 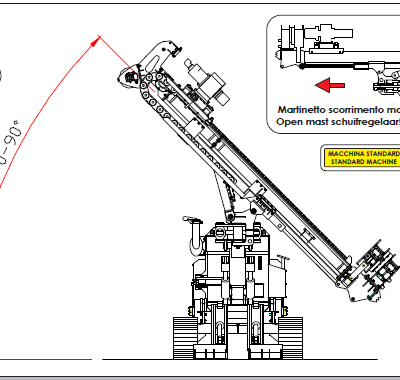 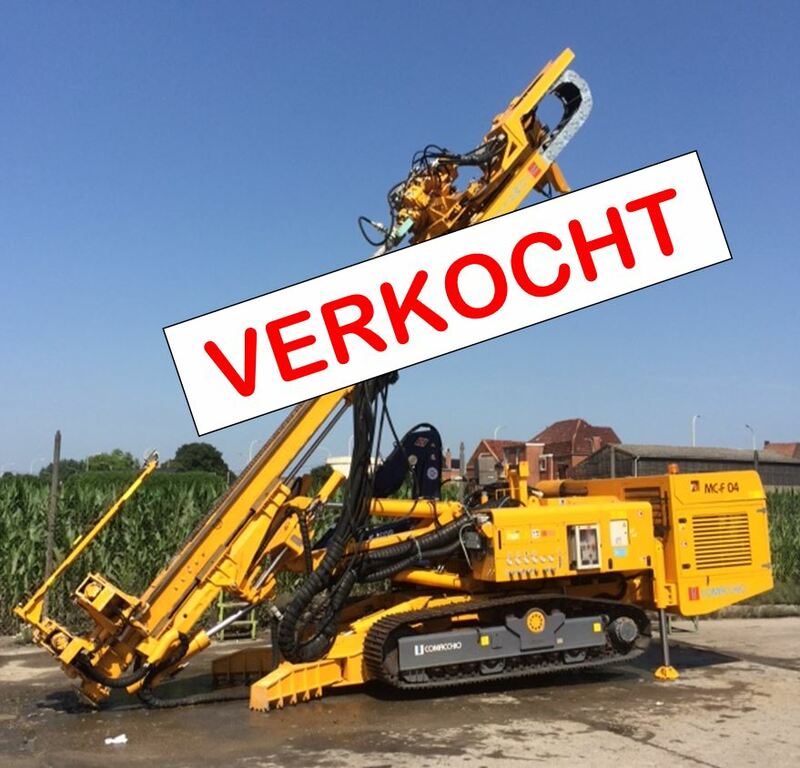 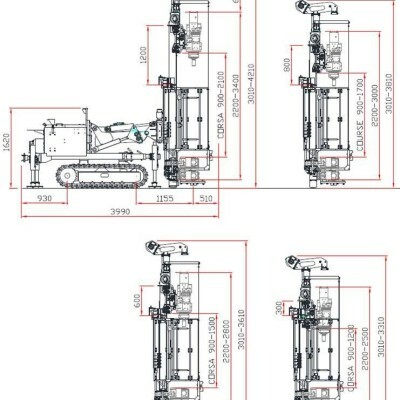 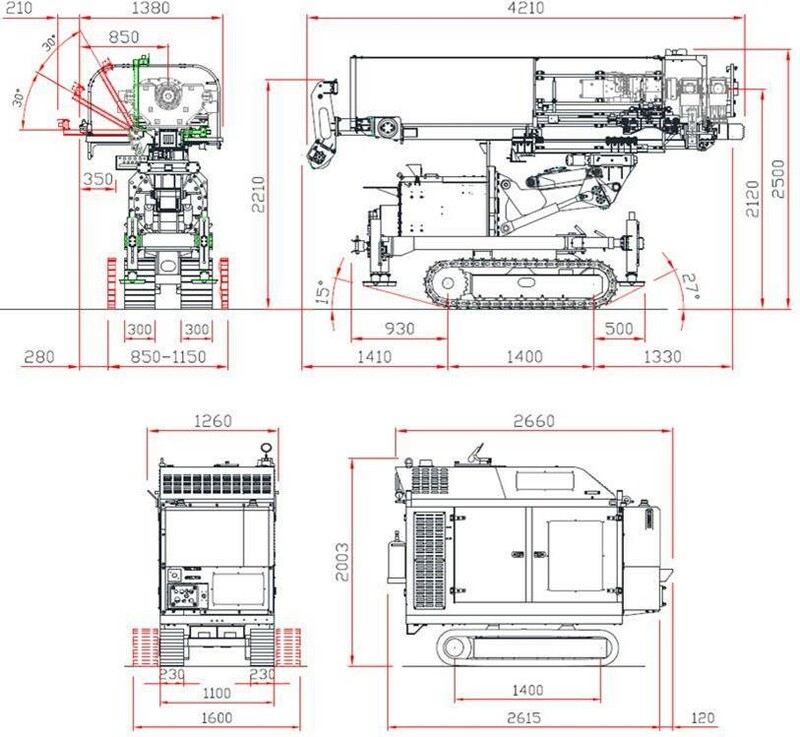 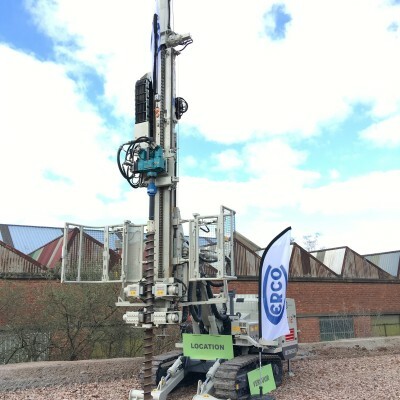 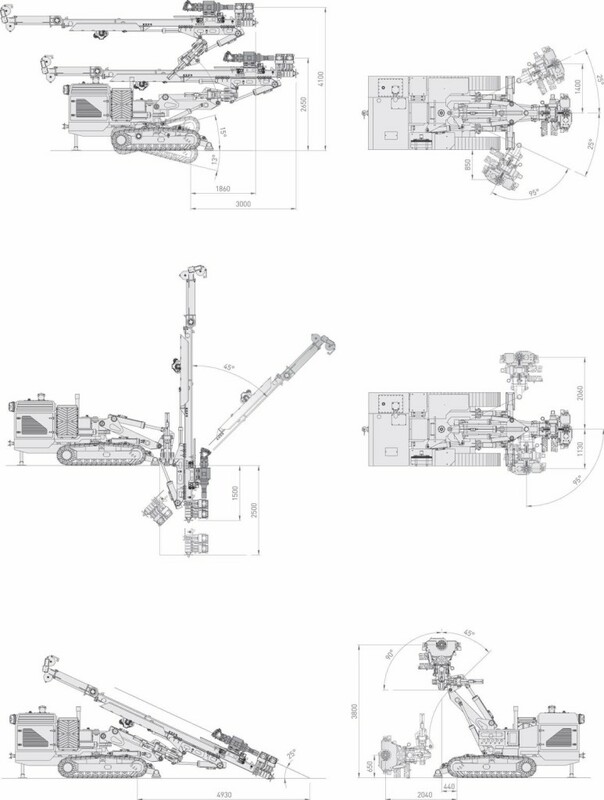 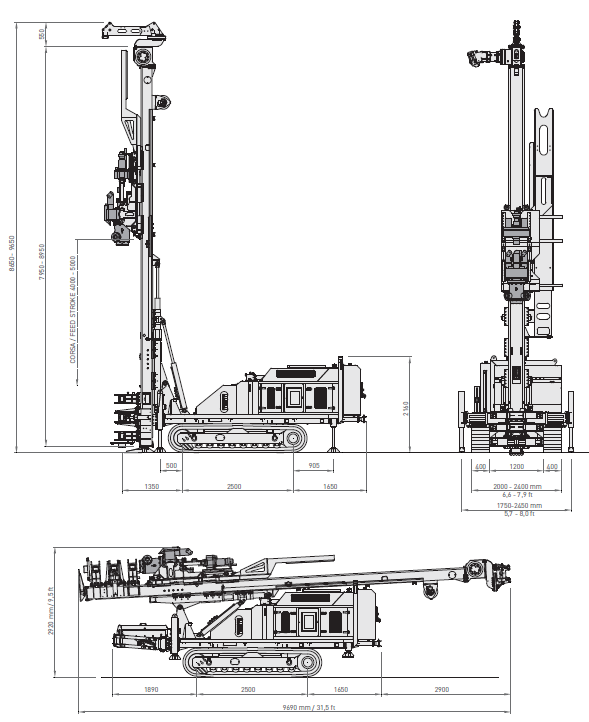 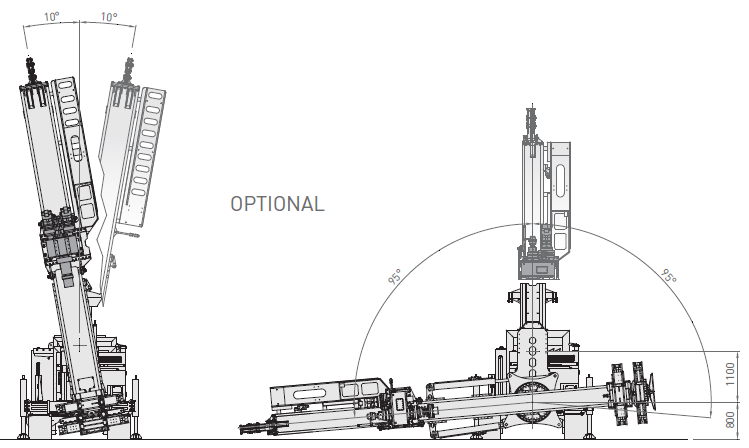 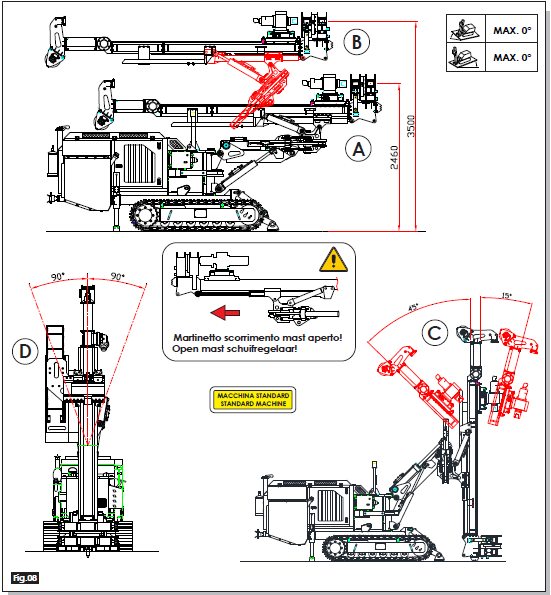 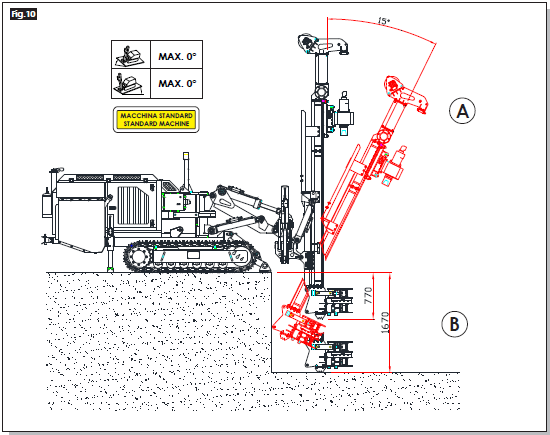 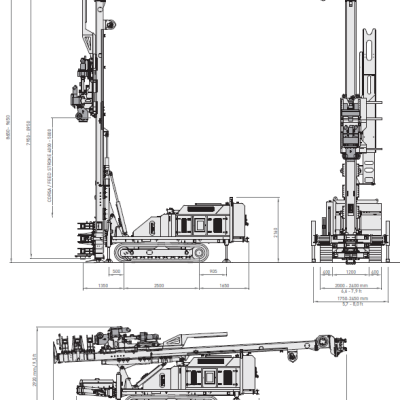 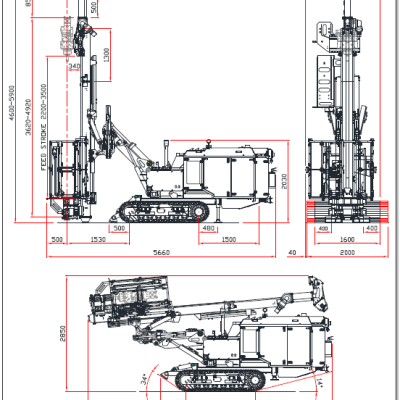 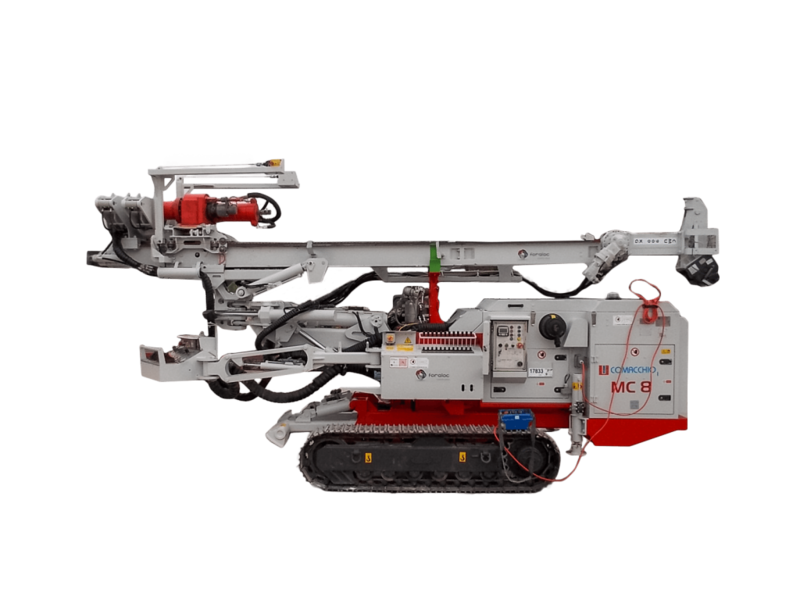 The MC 900 P was conceived as a mid-size hydraulic drilling rig for geotechnical works. 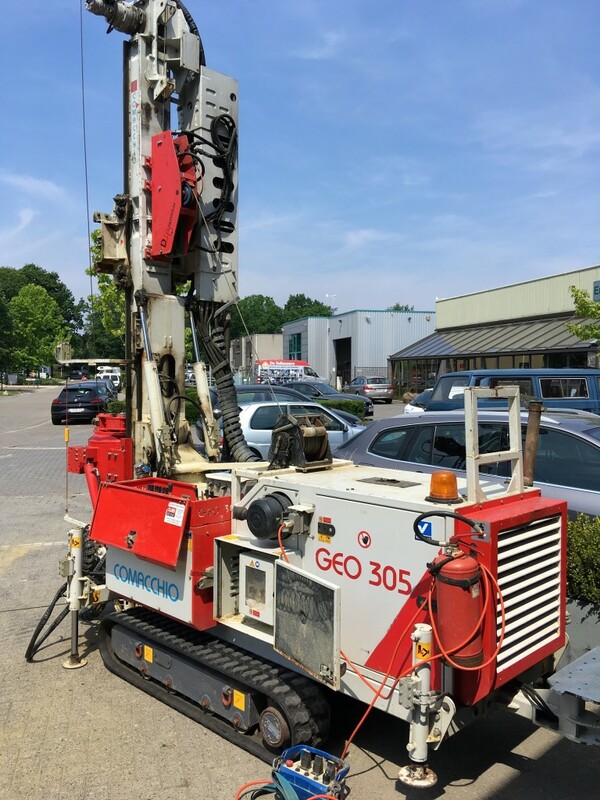 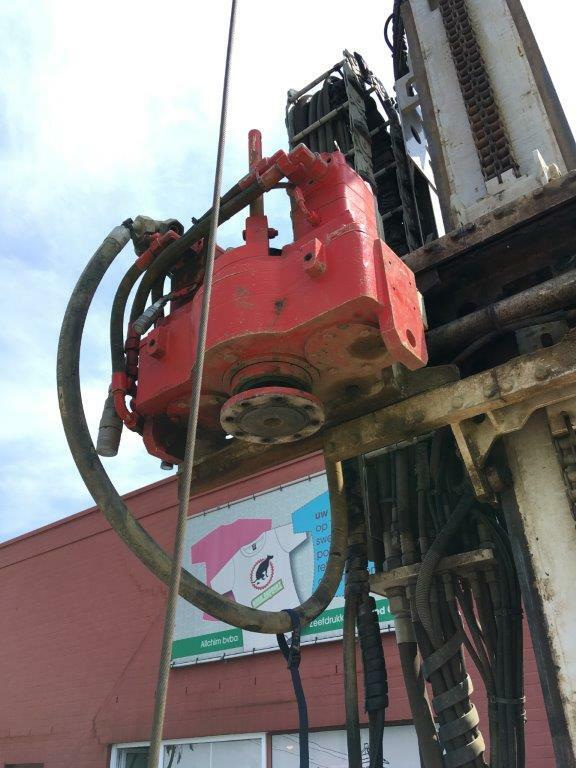 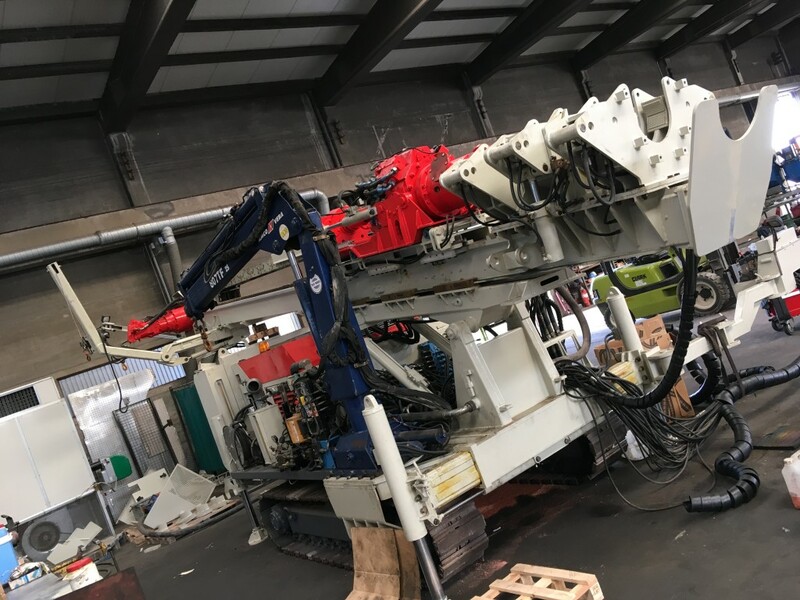 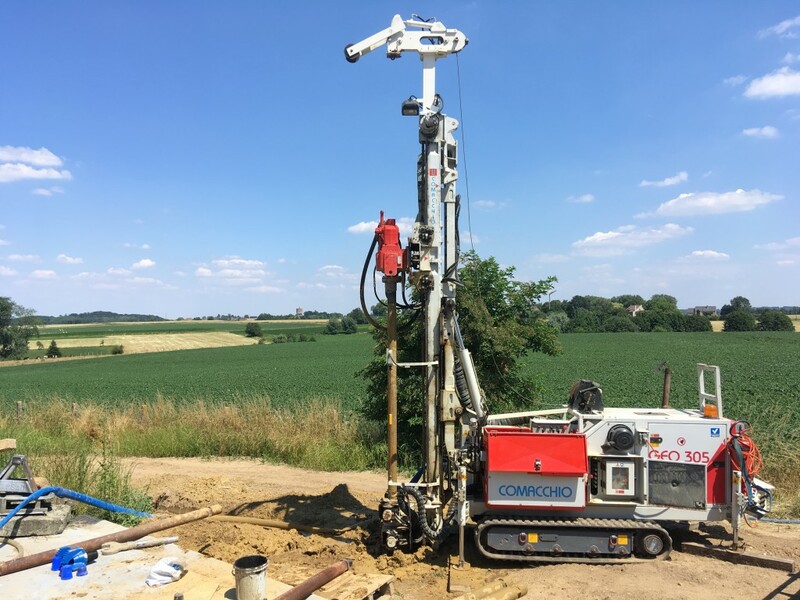 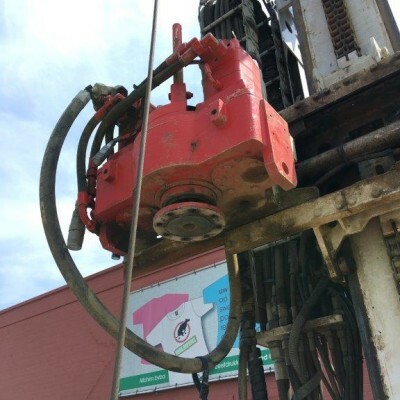 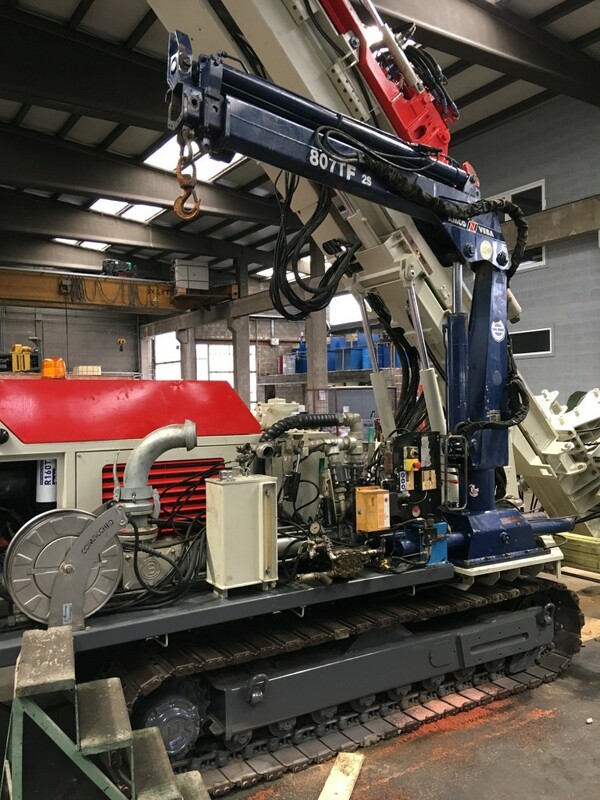 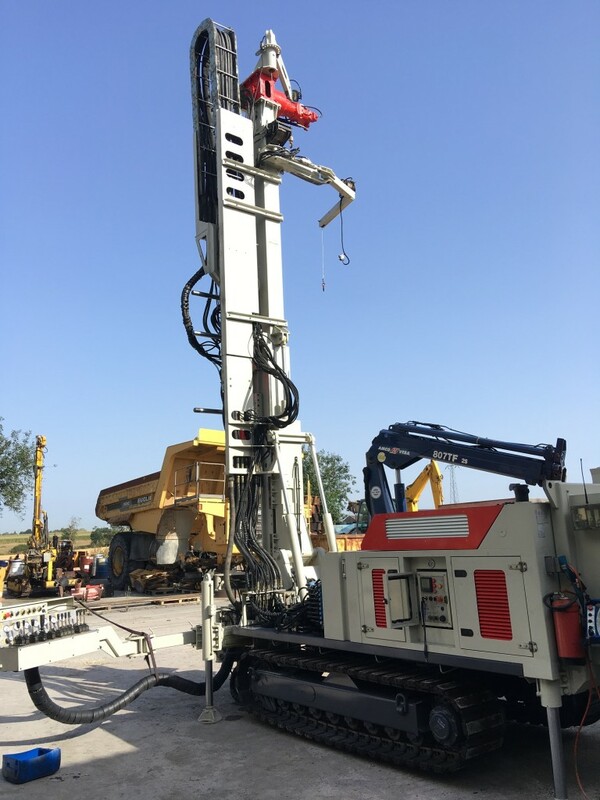 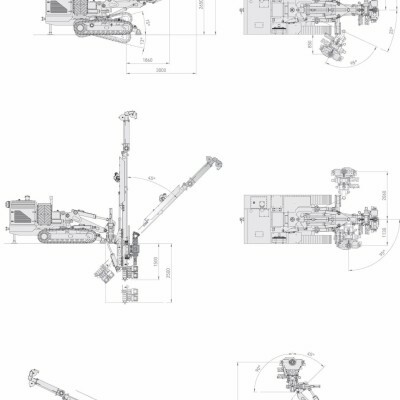 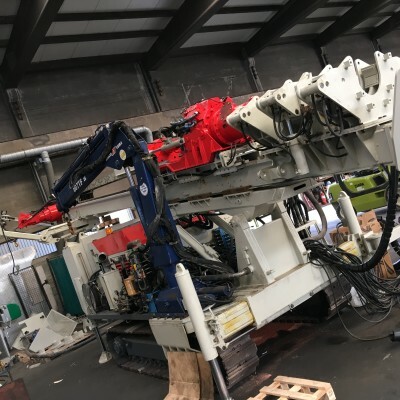 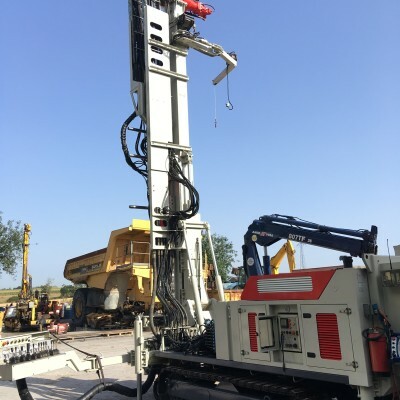 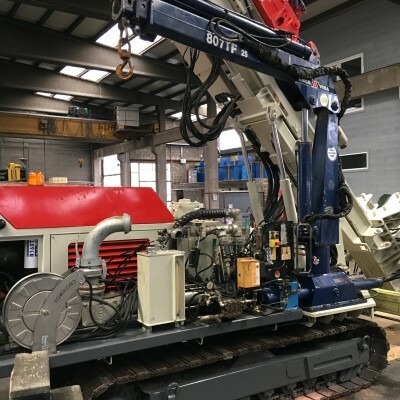 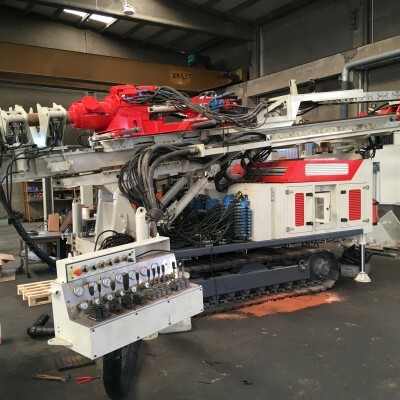 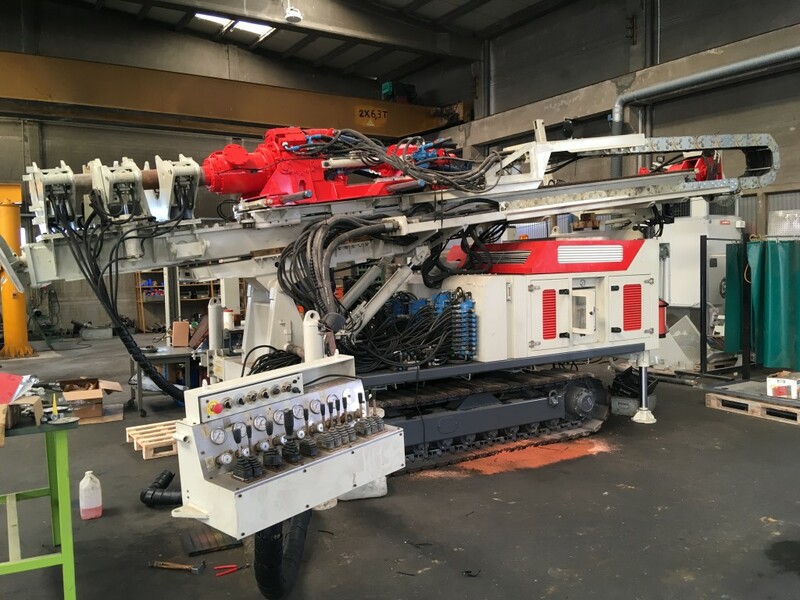 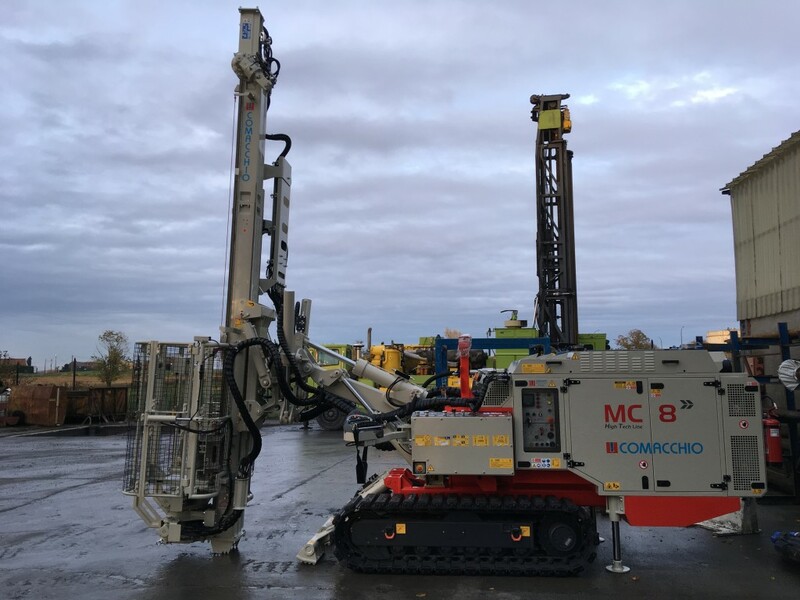 This rig incorporates a particularly flexible design and accommodates many different accessories, which has allowed for an extremely diversified technical evolution of the MC 900 P over the years, including fields other than geotechnical engineering. 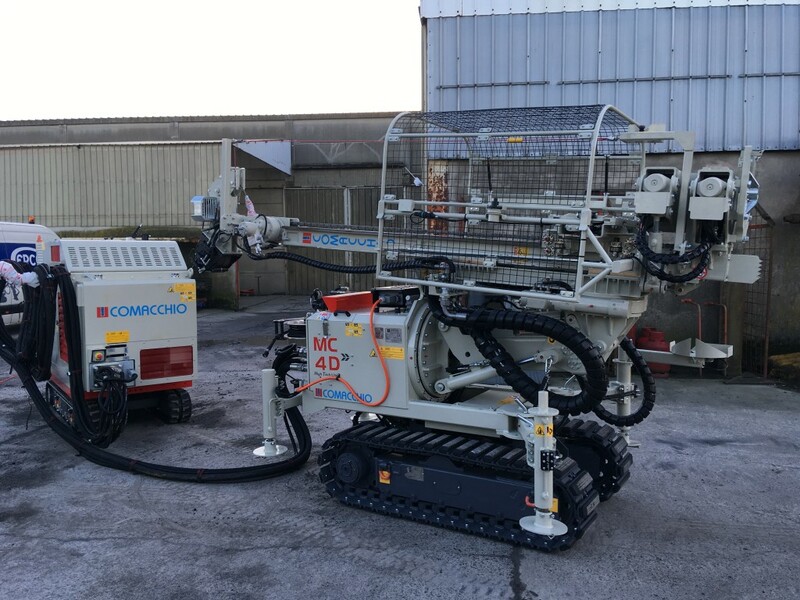 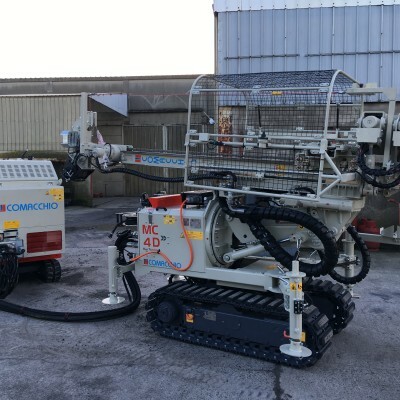 Currently the MC 900 P is one of the most versatile models of the Comacchio line covering a large spectrum of activities related to geotechnical investigation, environmental studies and monitoring. 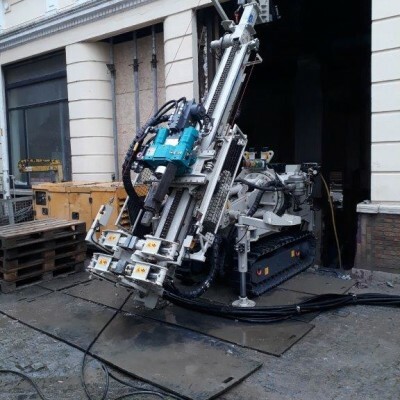 These include soil investigations carried out with destructive and non-destructive coring techniques, sonic technology, but also ground engineering works with the use of both rotary and/or rotary-percussive drilling. 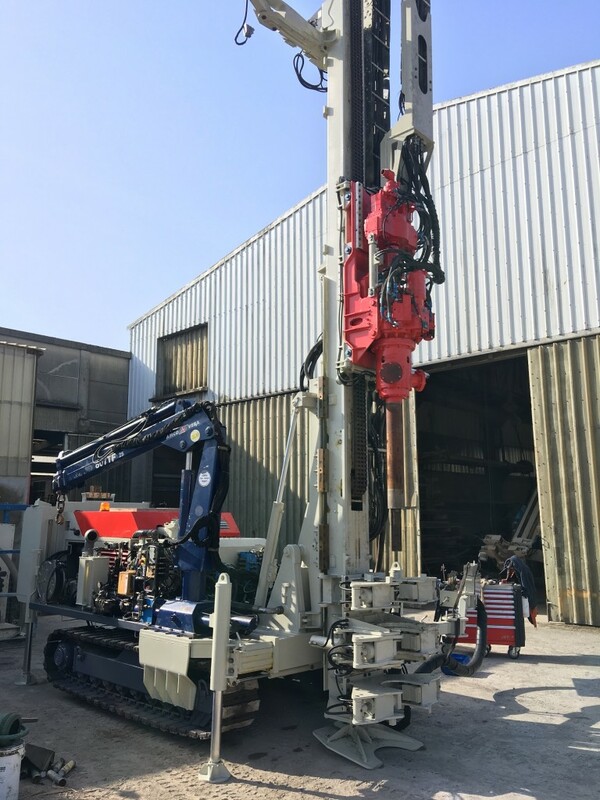 Due to the high mast pull force and rotary head torque output, the MC 900 P is also perfectly suitable for water well drilling and the installation of geothermal borehole heat exchangers carried out with single string drilling (both with mud circulation and a down-the-hole hammer). 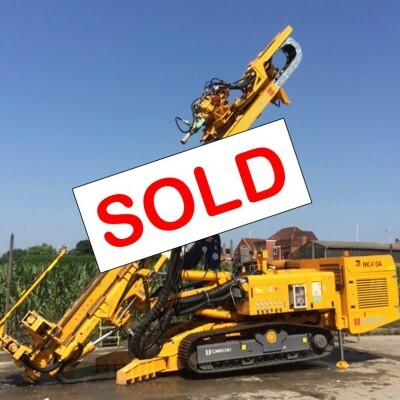 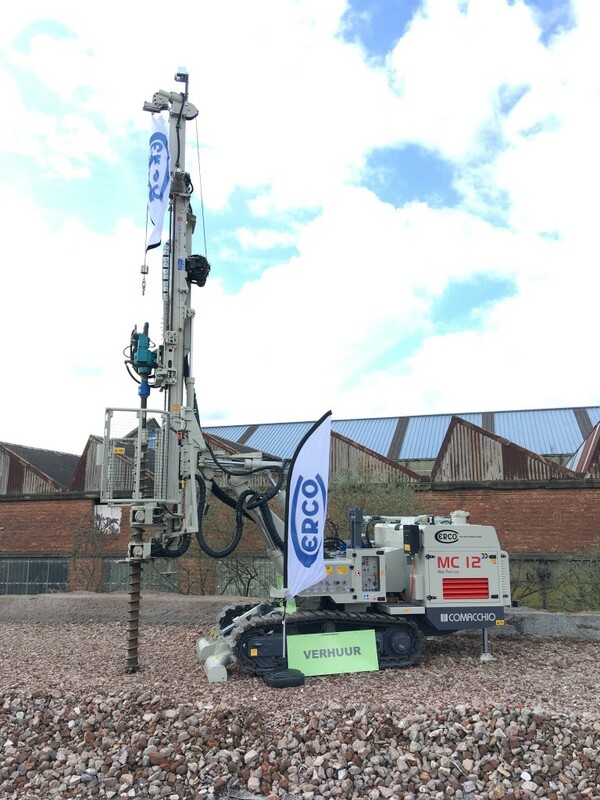 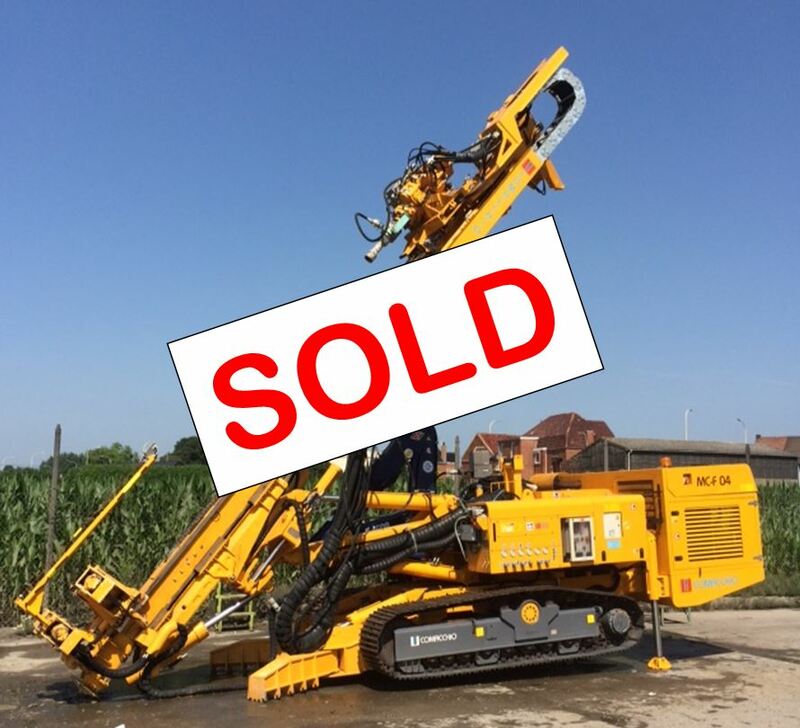 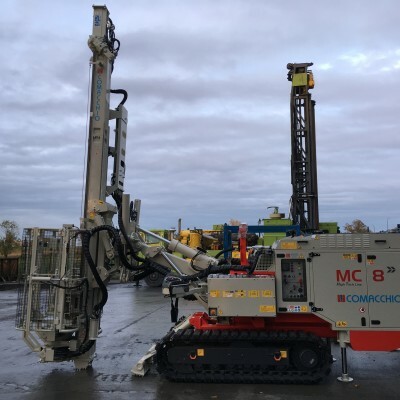 The MC 8 is an extremely versatile and powerful small/medium size hydraulic drilling rig, designed for civil engineering works such as micropiles, anchors, jet grouting and consolidations in general. 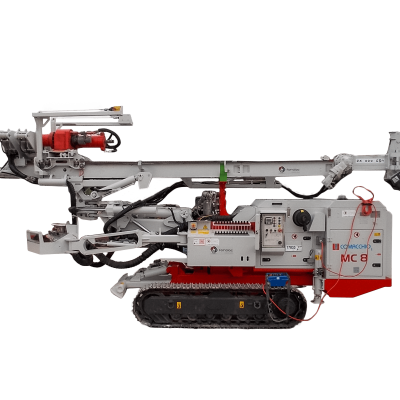 The patented mast articulation abilities, compact size and large variety of movements and inclinations make the MC 8 suitable to be used even in very small spaces. 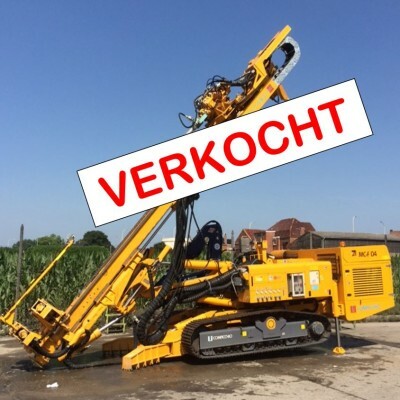 Equipped with the Eurodrill RH 10 X drifter ( rotary head + percussion ).